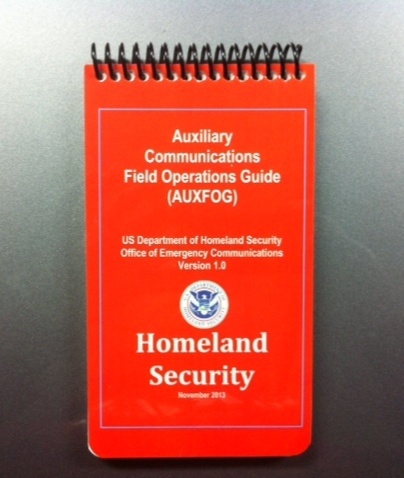 The Department of Homeland Security OEC Version 1.0 of the 2014 AUXFOG is now available for download. 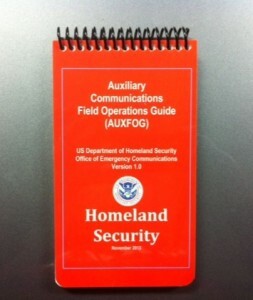 Go to www.publicsafetytools.info under the resources tab. While surfing the Internet recently for information about the early days of broadcast radio in the Washington, DC, area, we came across this interesting website – United States Early Radio History. While the website is not amateur radio specific, it provides comprehensive history on, for example, early vacuum tube development (1917-1930), and the expansion of amateur radio after World War One. There’s been an interesting parallel between development of amateur and commercial radio over the years. Another section of the site provides details about early pioneers in radio. 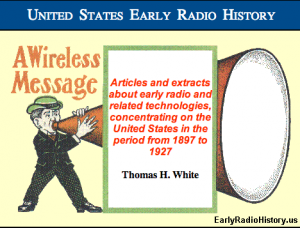 Early Radio History is a good resource.